The Human Resources Bureau’s mission is to ensure public trust and confidence in the Santa Barbara Sheriff’s Office. We are dedicated to hiring outstanding individuals to train, develop, and monitor their performance on an on-going basis. Our Human Resources Bureau is not only dedicated to ensuring that we find the best people for Sheriff’s Office positions but once they are part of our team, this group assists them throughout their career. 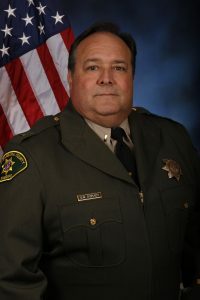 Lt. Shawn O’Grady oversees the Human Resources Bureau which includes a Sergeant, a recruiter, a team of background investigators, a polygraph examiner and several Administrative Office Professionals. Our Human Resources Bureau are tasked with tracking nearly 700 safety and general employee positions. Human Resources is responsible for updating and securing all Sheriff’s personnel records. It coordinates the payroll and benefits and hiring through the County of Santa Barbara Human Resources. Human Resources has professional staff position that works closely with the County’s Worker’s Compensation insurance carrier and with the County’s Risk Management Department to monitor all Workers’ Compensation cases. The Human Resources process new applicants for all jobs within the Sheriff’s Office. Personnel conducts hiring interviews and coordinate new employees entering the workforce. Human Resources Bureau personnel are responsible for examination processes, classification studies, and specifications. The detectives assigned to the Human Resources Bureau are tasked with conducting background investigations on potential applicants for safety and general employee positions. 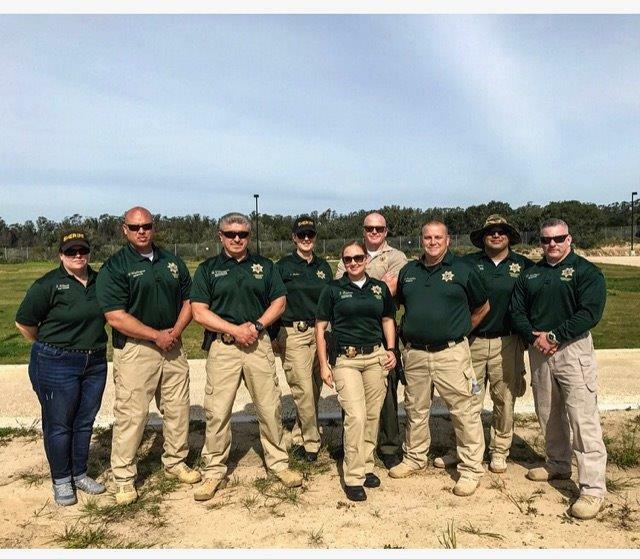 Critical standards established by California’s Peace Officer Standards and Training (POST) and departmental guidelines are evaluated and investigated. 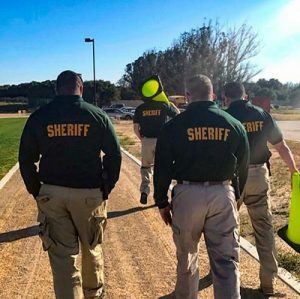 Click here to Join the SBSO team!